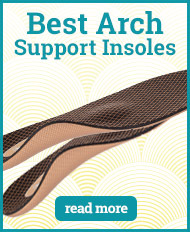 Arches are incredibly important as they are the point of your body that absorb and return force in the majority of cases. 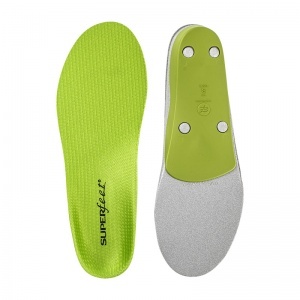 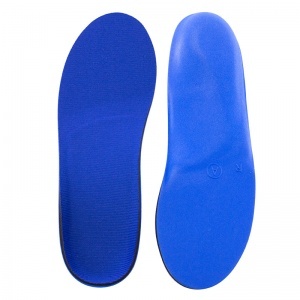 To ensure that you can manage and potentially avoid arch pain, Shoe Insoles has a range of Insoles for Arch Pain. 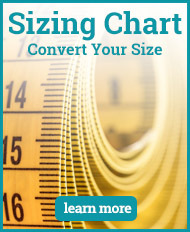 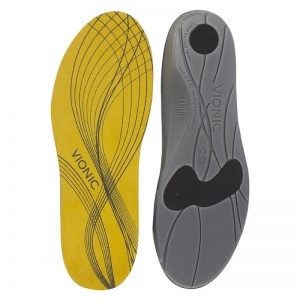 We are very careful when it comes to selecting our ranges — we consult manufacturers and designers to ensure these insoles are ideal for specific indications, preventing the exacerbation of problems. 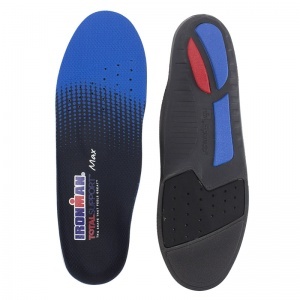 Arch pain can be caused by a number of factors — direct force trauma, ligament sprains, muscle sprains, stress fractures, inflammatory arthritis and myriad other issues can all lead to arch pain. 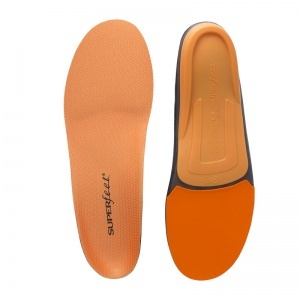 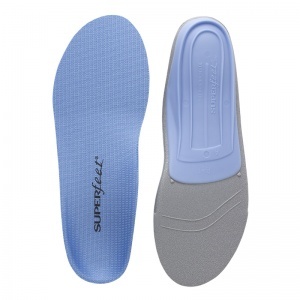 To help you to avoid suffering, Shoe Insoles has a range of Insoles for Arch Pain that have been designed to potentially alleviate symptoms, aid recovery and even prevent future injuries. 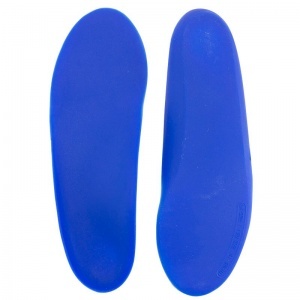 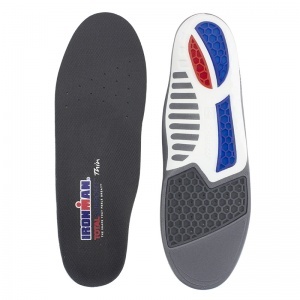 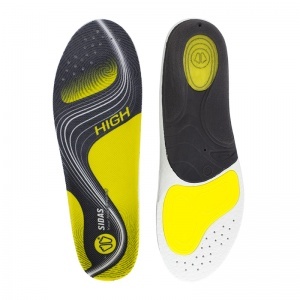 To help reduce the amount of pressure that is being placed upon your arches, the Shoe Insoles range of Insoles for Arch Pain have been designed to absorb shocks. 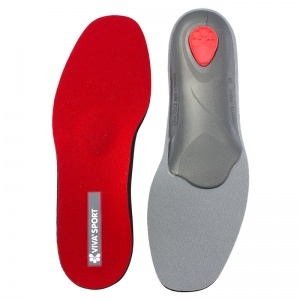 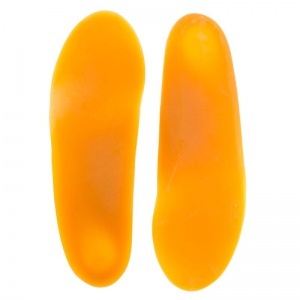 By absorbing shocks, less pressure is transferred to the arch of the foot and this helps to avoid some of the problems that can be caused by repeated impact. 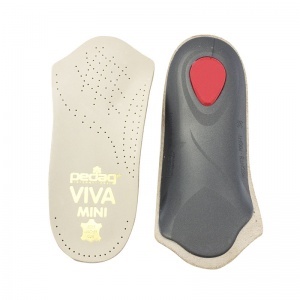 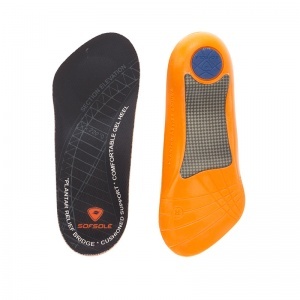 This makes our insoles ideal for both aiding in recovery and preventing further injuries. 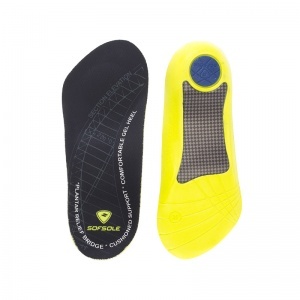 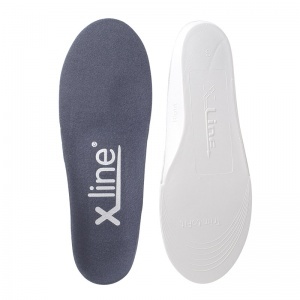 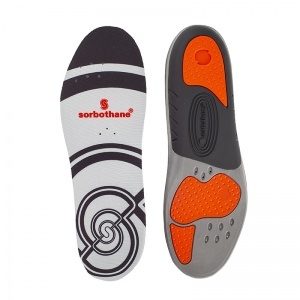 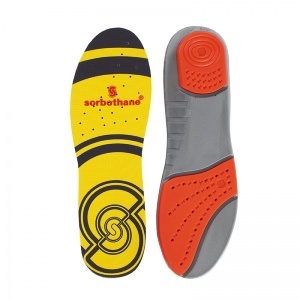 At Shoe Insoles, we are dedicated to bringing you the very best products for your condition and to ensure that we do this, we select our ranges with extreme care. 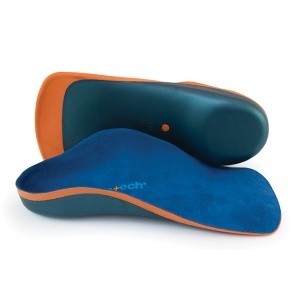 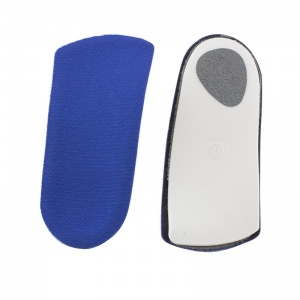 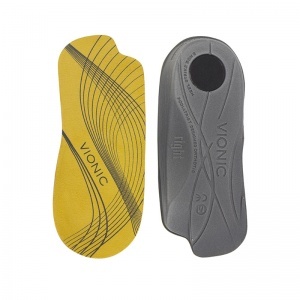 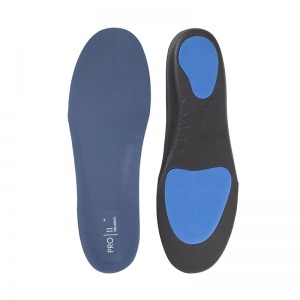 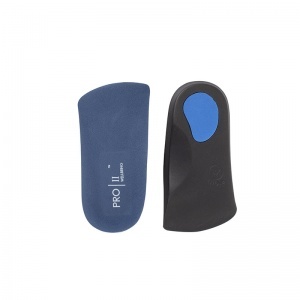 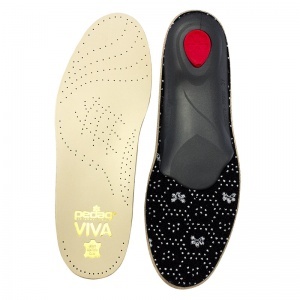 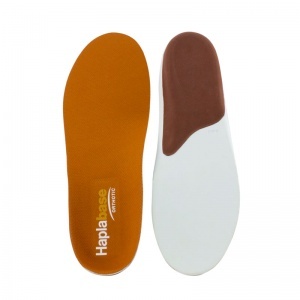 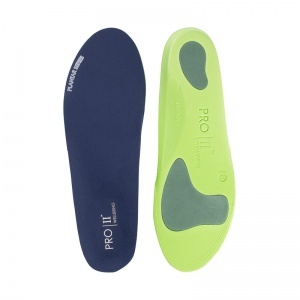 Our Insoles for Arch Pain have been chosen by our insole experts in close consultation with insole manufacturers, guaranteeing that the insoles in our ranges are perfectly suited for your problems. 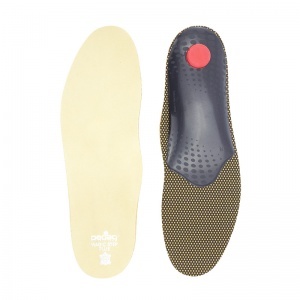 To further ensure that your insoles are correct, we offer a wide range of both men's and women's sizes across the majority of our products. 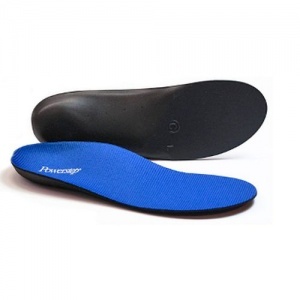 If you would like any further information regarding our range of Insoles for Arch Pain, please contact our customer care team on 020 7501 1102 or via the "Contact Us" page.